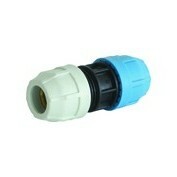 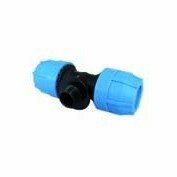 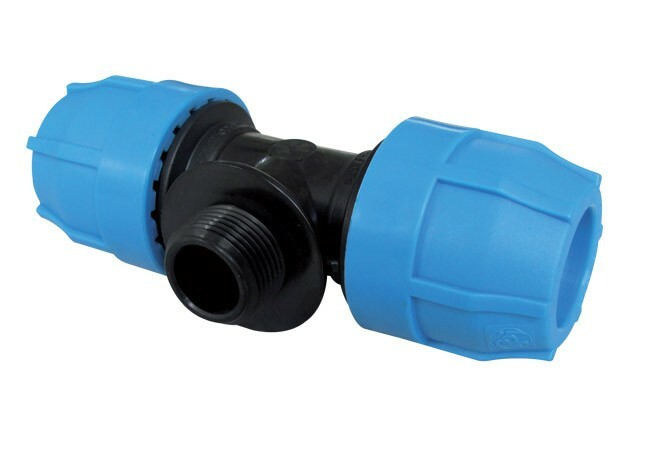 Complete range of Compression Fittings for the Distribution of Drinking Water and Alimentary Fluids. 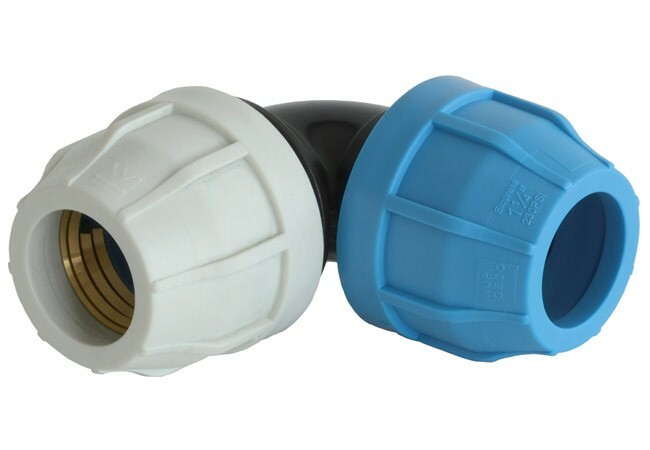 The wide range of ELOPRESS fittings complete the range of POLIETILENETUBI pipes and ELOFIT fittings for pressure and drainage systems. 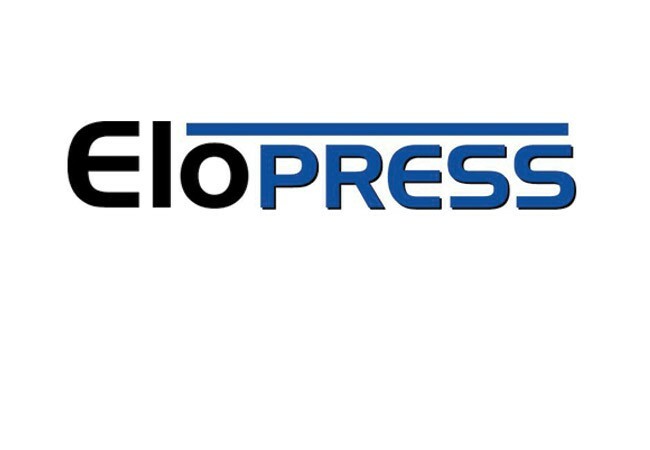 ELOPRESS is a complete system of mechanical compression fittings to be used with high, medium and low density polyethylene pipes, with a maximum pressure of 230 psi. 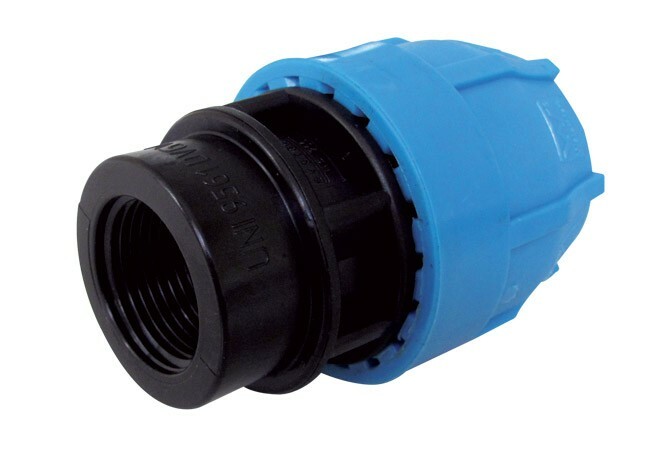 ELOPRESS fittings are designed and produced per UNI 9561 Italian Standard and meet the guidelines for non-toxic materials, as per Italian Ministerial Decree # 174 of April 6, 2004. 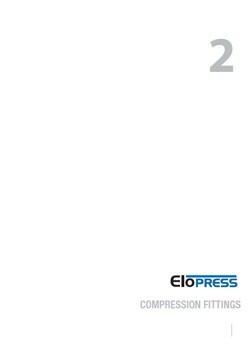 ELOPRESS range is completed by a series of branch saddles from ¾” to 6”, also available with a reinforcing stainless steel ring. 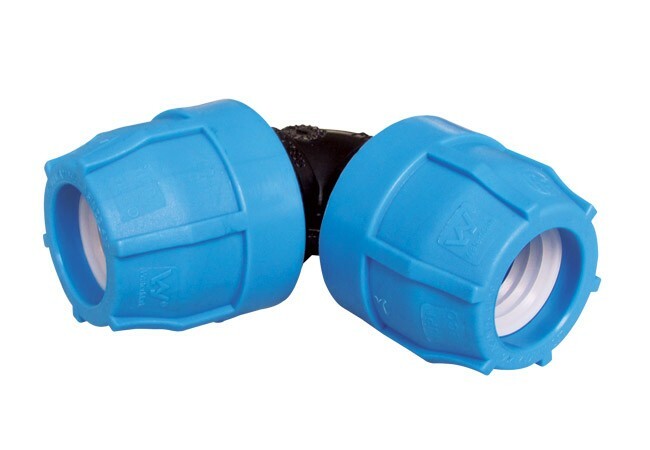 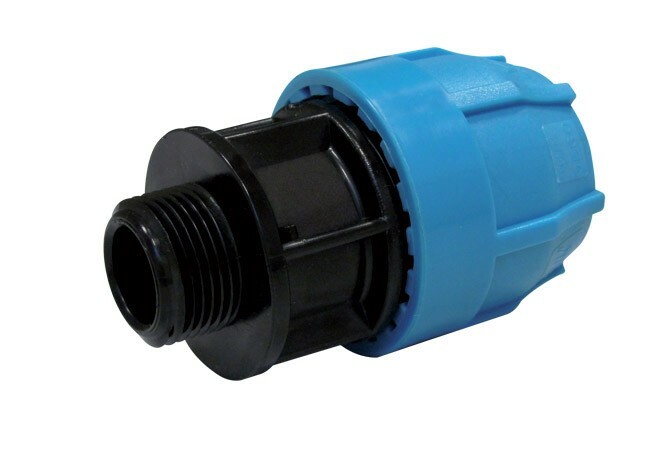 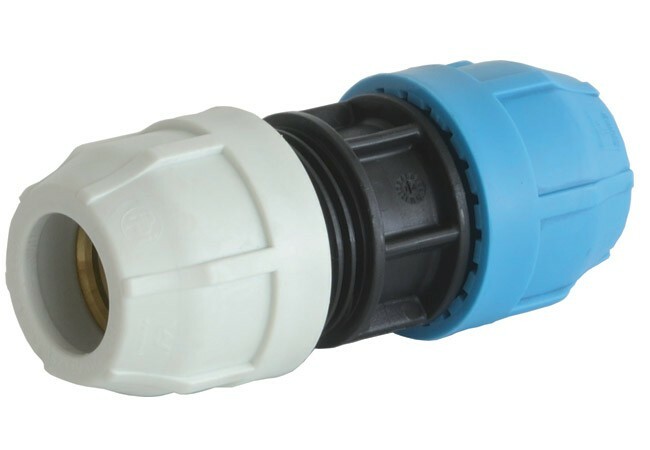 They consist of two polyethylene parts joined by bolts (2, 4 or 6 depending on the size) which allow the connection of polyethylene pipes to threaded fittings.